Looking for a Company for a driveway in Lincoln City? 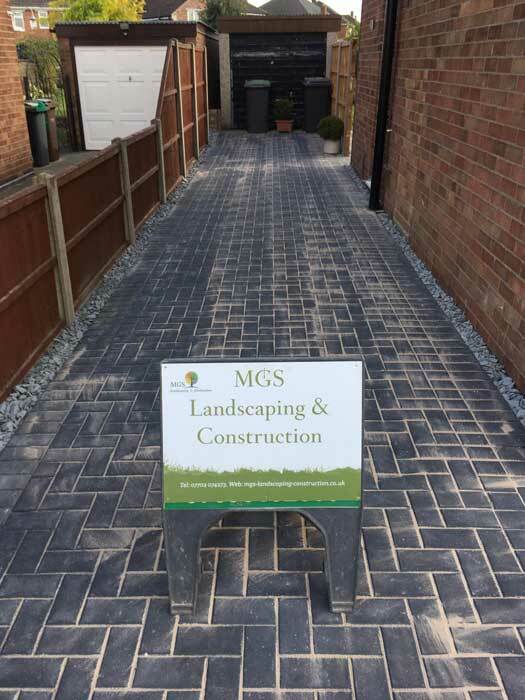 MGS are experienced in all types of driveways, patios and pathways in Lincolnshire. 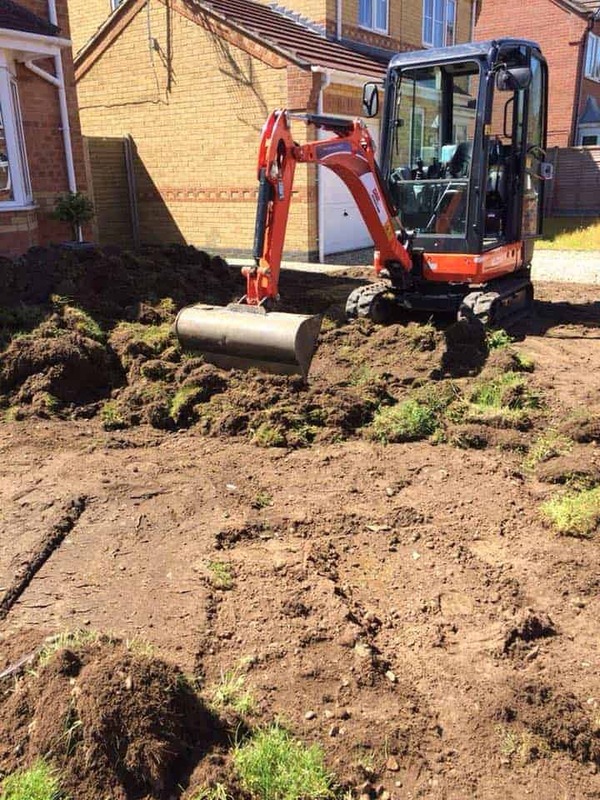 Are you looking to have a driveway in Lincoln works carried out? Then MGS are your team. 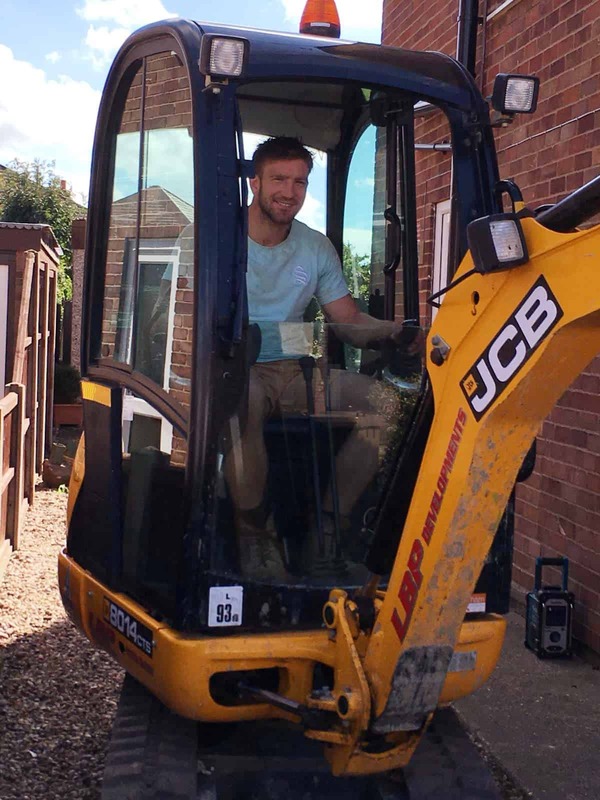 We are a friendly family run business based in Lincoln City. We have a skilled team who only use high quality products built to last. Having a new driveway is like having a new kitchen you only do these types of projects once in while and you want it to last many years. 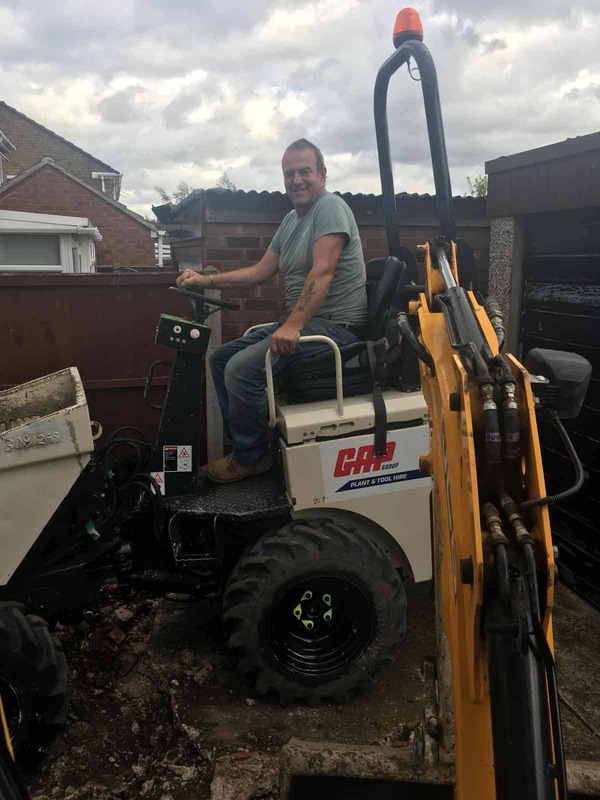 Our driveways are constructed quickly and with minimal disturbance to your home life. Plenty to choose from in different sizes and colours, affordable and very popular. Lots of choice on colours and patterns long lasting and stunning finishes. Concrete is a common material once it involves installing driveways as a result of it’s extremely hard wearing and low maintenance. 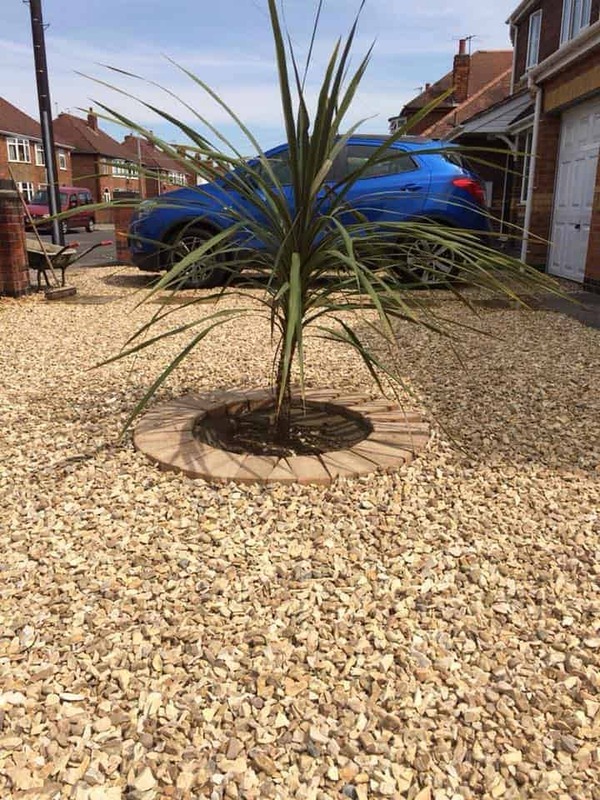 In the recent years, gravel has become a preferred material for driveway surface solutions. 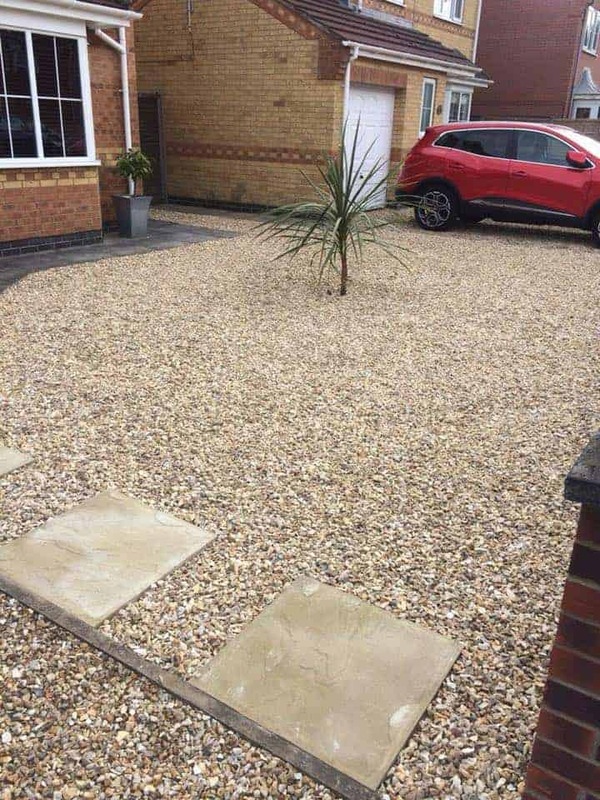 Gravel driveways produce a simple look, although, while not forever showing outlined, neat and tidy, this suits some people’s lifestyles. Cost is commonly a very important factor once it comes deciding what variety of driveway to select. Gravel driveways are comparatively low-cost to put in, however, the up-keep and maintenance of a gravel driveway are usually wherever the costs begin to gather compared to different low-maintenance alternatives. Gravel comes during a form of choices as well as color alternatives. Owners are able to tailor the type of gravel to their property to confirm it enhances the outside of the property and landscape. 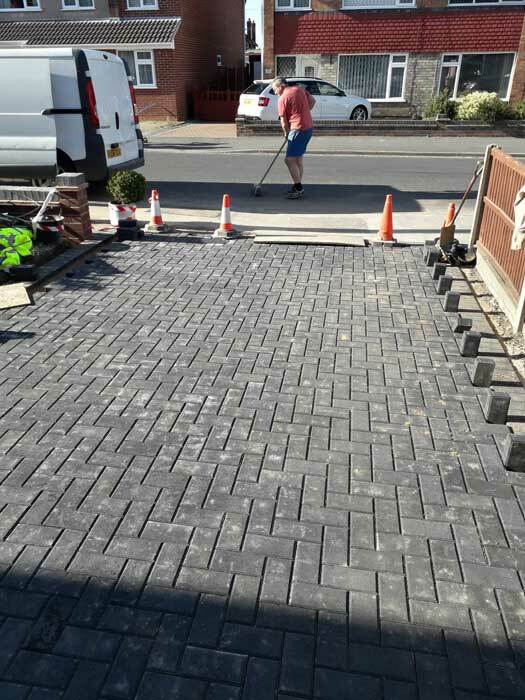 Block paving has become a preferred alternative amongst many householders attributable to the vary of blocks accessible, the vary of patterns that may be achieved and therefore the enticing end that may be accomplished by victimization block paving. Diverse style: As previously mentioned, there’s a good vary of blocks accessible in numerous colors that may be utilized in block paving drives, owners are able to select the most acceptable block to go with the outside of their property. 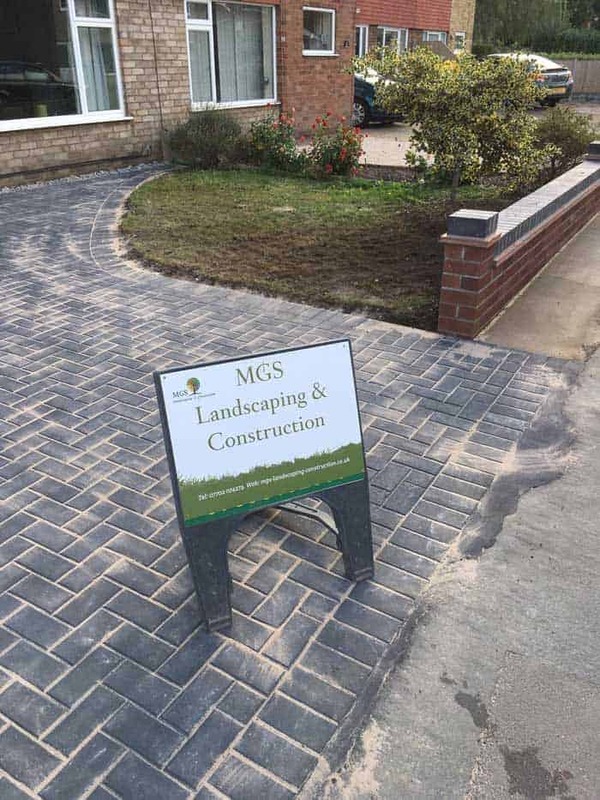 Block paving also can be arranged during a form of completely different patterns thus people trying to find a singular variety of road are able to achieve this with block paving. Hard wearing: Block paving may be a hard wearing surface if put in properly. If individual blocks carry or become broken it’s straight forward to repair and doesn’t need the whole road to be re-laid.